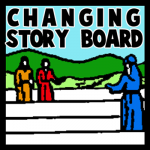 Today I’m going to show you how to make a changing story board. You can bring your stories to life by using your creativity and a little bit of imagination. As the story evolves you can change your story board to depict the story you are trying to tell to your family and friends. You will actually have moveable figures and changeable backgrounds for your story…. what better way to actually tell your story than to have visuals. So, grab the materials needed and let’s get started. 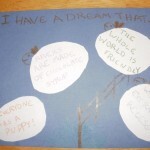 For Martin Luther King Jr’s Birthday, why not make a poster or wall hanging full of your dreams? 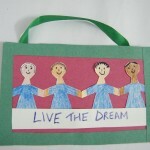 This craft can be done at home by one or two children on construction paper, as in the example, or as a class project, if you use poster board. 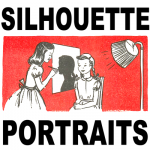 Silhouette portraits make a wonderful gift for Mom and Dad for Birthdays or for Mother’s Day or for Father’s Day … and better yet, they are very easy to make. 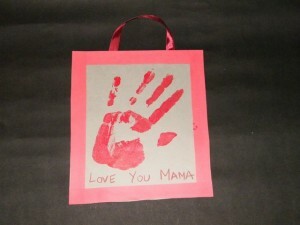 This will make a wonderful keepsake craft for Mom and Dad as they watch you grow up and get to see how small your head used to be in comparison to how you look now (when they look back on it years later). 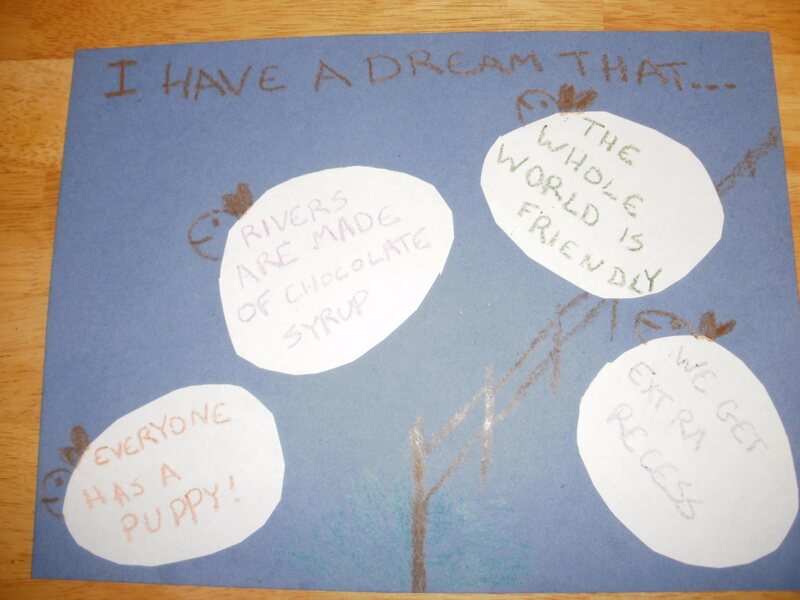 Here’s a poster to remind you to live Martin Luther King’s dream. Lets be friends with every one no matter what their race, creed, religion, color, etc. The simple steps to make it are as follows.